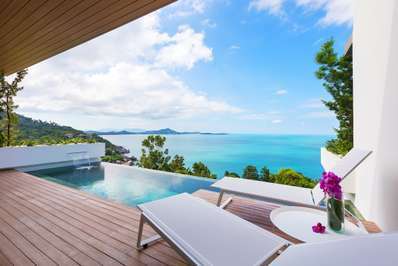 Located in the countryside in Maenam beach, Koh Samui. 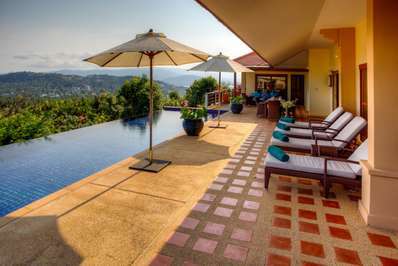 Baan Nampueng is a traditional villa in Thailand. 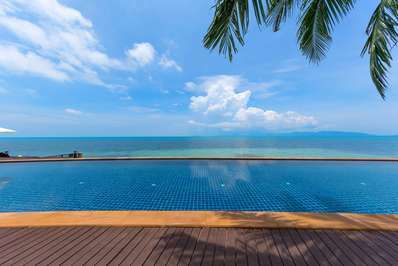 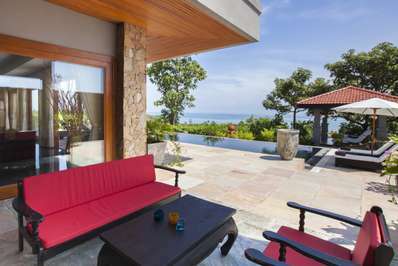 Located with sea views in Chaweng beach, Koh Samui. 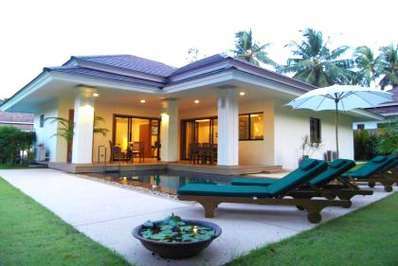 Villa Hanuman is a fusion design villa in Thailand. 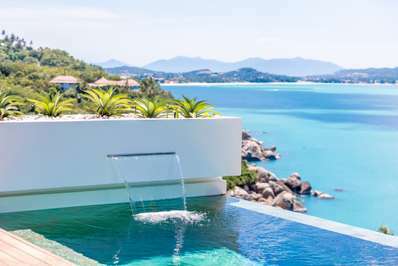 Located in the countryside in Maenam beach, Koh Samui. 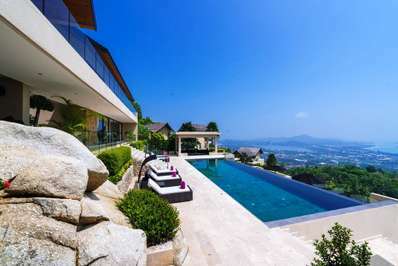 Baan Timbalee is a fusion design villa in Thailand. 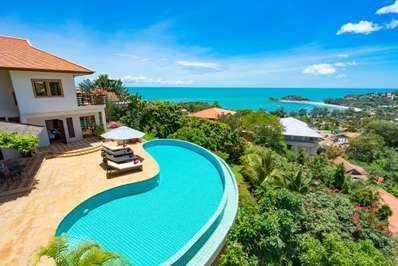 Located with sea views in Chaweng beach, Koh Samui. 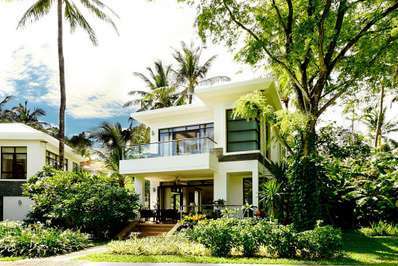 Villa Dua is a contemporary villa in Thailand.